Vik joined Allsop from BNP Paribas Real Estate (originally Weatherall Green & Smith) in November 2017 and specialises in various aspects of UK commercial real estate valuation. He has extensive experience in carrying out both loan security and portfolio fund valuations, involving co-ordination of monthly, quarterly and annual mandates for national portfolios. In addition Vik has also been responsible for year-end accounts and sale/purchase valuations. His experience is wide ranging in terms of sectors having an in depth knowledge of the retail, office, industrial and supermarket sectors. Vik has over 15 years of valuation experience and his clients have ranged from institutions such as Schroders, Grosvenor Estates, Canada Life, Tesco and TH Real Estate to overseas investors such as Tabung Haji, EPF and numerous private investors. 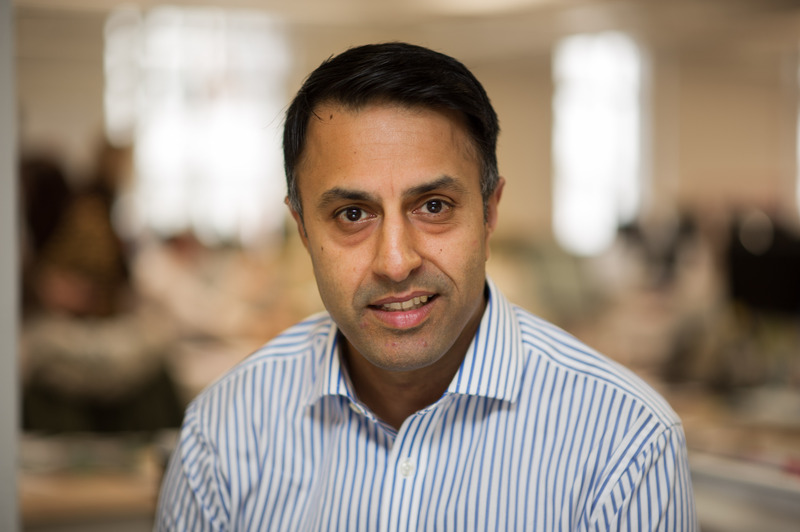 Vik has worked with the majority of UK banks such as Lloyds, HSBC, Barclays, Santander and also a number of international banks such as Maybank, Gatehouse and QNB. He has also worked with a number of Loan Servicers such Capita Asset Services and Hatfield Phillips. Likes: Cricket, Golf, Swimming, Horse Racing and most racquet sports (especially Badminton).